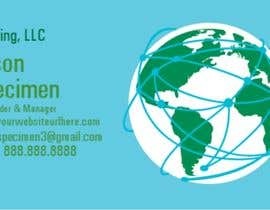 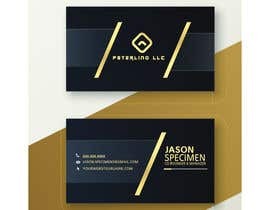 I'm looking for a contemporary logo design for a marketing firm which specialized in customer experiences and/or mobility (e.g. 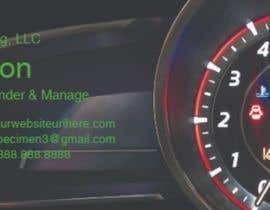 automotive, ride share). 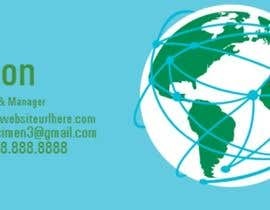 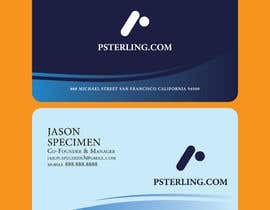 The name is psterling, LLC. 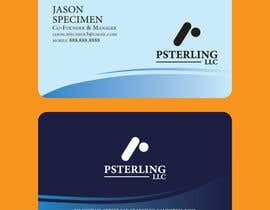 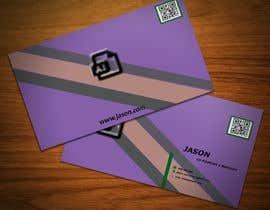 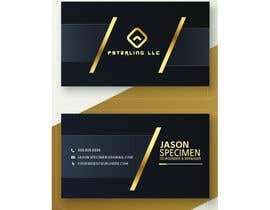 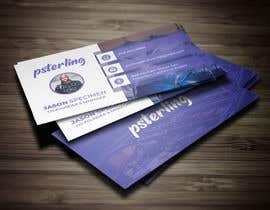 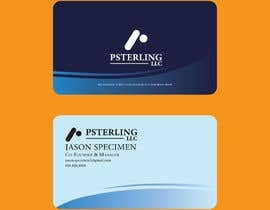 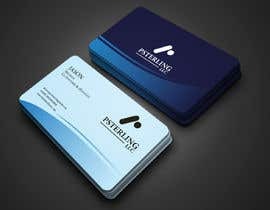 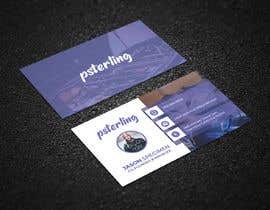 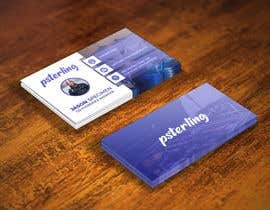 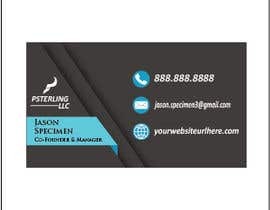 You should create a logo/type font for the name psterling or psterling, LLC.